Dyar, Harrison G., 1911. 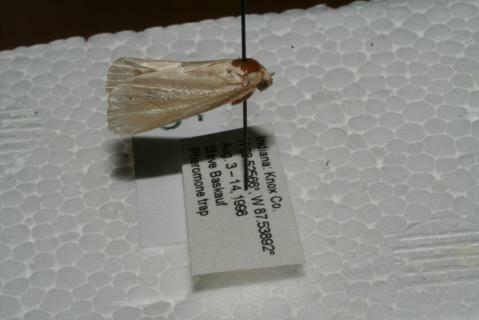 The American species of Diatraea Guilding (Lepid., Pyralidae). Entomological News and Proceedings of the Entomological Section of the Academy of Natural Sciences of Philadelphia 22:199-207.. Academy of Natural Sciences of Philadelphia.